Events where Jo-Anne Jones will be speaking. Societal Trends and Behaviors: What Every Dental Professional Needs to Know! For more information visit their website here. Join the Kamloops Dental Society on Saturday, May 25th. 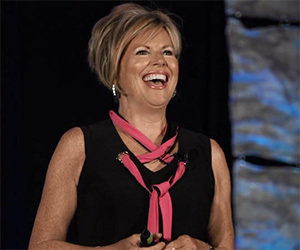 Jo-Anne will be presenting “Oral Cancer Screening for Today's Population: The URGENT Need for Change” and "The Team Approach to a Successful Energized Dental Practice"
On May 31st, 2019 Laser Certification Course for Dental Hygienists offered at rdhu. RDHs training RDHs! For more information and to book your seat at the event visit their site here. ADHA Annual Meeting 2019. The largest, most comprehensive and cost-effective event for dental hygienists in the U.S. ADHA’s Annual Conference is the only conference entirely focused on dental hygienists, by dental hygienists. 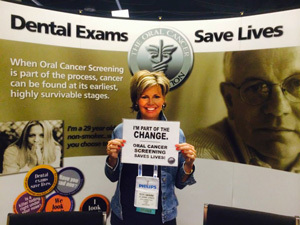 Jo-Anne will be presenting What’s in Your Oral Cancer Screening Toolkit? More details will follow when available here. 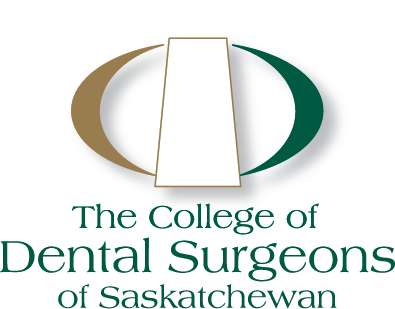 Join your colleagues at the 2019 Saskatchewan Oral Health Convention. More details will follow as available here. Xerostomia: Are you Ready for the Silver Tsunami? The Medical History Update: Compromised or Complete? 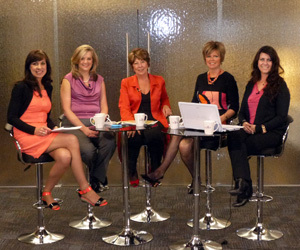 The Evidence Based Dental Hygiene Practice: Is Your Practice on Track? SAVING LIVES… What’s in Your Toolkit? Check Your Mouth with Jo-Anne Jones. RDH Under One Roof 2018 - The Perfect 10! 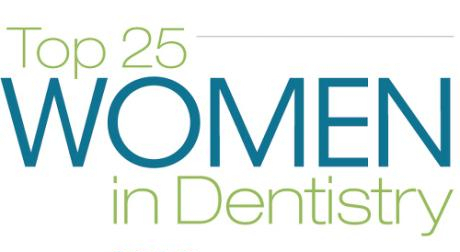 "Her strong and powerful message leaves dental audiences with a renewed confidence and enthusiasm for the profession they have chosen." 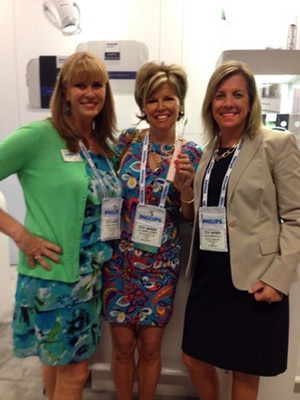 JO-ANNE JONES, RDH works with industry leaders, dental associations and conference organizers across the globe. We look forward to hearing from you!